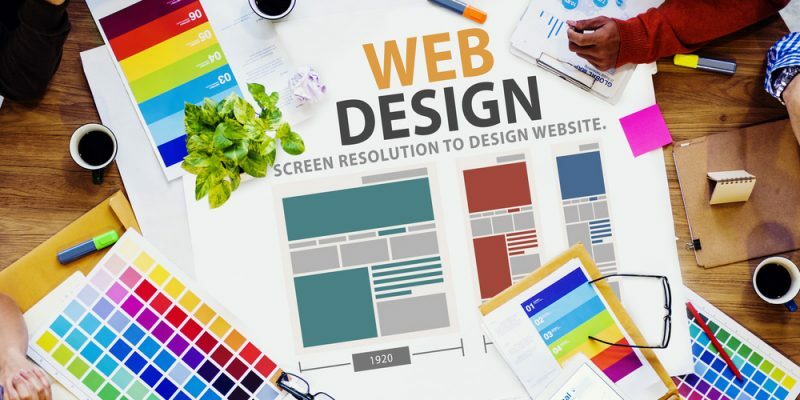 Keeping up with web design trends is a daunting task, but also one that is crucially important for all business, small or big. Failing to do so will inevitably lead to a decrease in your web traffic, which will, in turn, hurt your profits tremendously. Being able to predict trends – and avoid damaging fads in the process – is something that will set you apart from your competitors and give you that extra edge in today’s cut-throat marketplace. Trends come and go, so it is important to be on your toes at all times, ready to act and react accordingly. These are some of the predictions of trends that will dominate web design in 2016. Responsiveness is a caveat today, and will remain a governing trend of web design in 2016. We know that everyone is tired of hearing it but, believe it or not, there are still webmasters that are not implementing this to a full extent. The bottom line is if your website is not responsive and if you are neglecting mobile users and their devices, all your other efforts are in vain. Last year, Google started implementing flat design across their visuals. This move sent a signal to web designers; less is always more. Users do not like being distracted by bells and whistles on your page. Keep pages sleek and stunning, and center your design on improving user experience and give them visual cues that will help them navigate your page. Look at the past for inspiration. The seventies and eighties are slowly coming back, at least, when web design is concerned. Pixelated and colorful, these designs are expected to dominate 2016. Use the design of your web page to tell a story. Connect it to your content and then use this to connect to users on an emotional level. While it is still vital to keep the stuff above the fold, some industries will benefit from users scrolling down – after all, everyone knows how to do it. If you have engaging content, use your page to express what your brand is about. On the other hand, you can go the alternative route when designing your page and use card design. Card design works great with responsive web pages and that is one of the reasons it was so popular in 2015. Expect to see even more pages using it in 2016. Going big and bold will be important in 2016. Today, it is easy to create custom fonts, so expect to see a wide array of different ones dominating the web soon. Since the advent flat design and minimalism, large fonts took the role of expressing the importance and significance of your statements. WooCommerce vs Magento Shopping Cart – Which One Is Right For Me?